The Law Office of Evan W. Walker handles all types of property damage claims including Wind Damage, Water Damage, and Fire Damage. Evan also handles Tree Damage claims and Inverse Condemnation claims. Representation is done mostly on contingency. Evan’s first years of law practice were spent handling Hurricane Katrina claims throughout New Orleans. He learned the tricks insurance companies use to deny your claim. 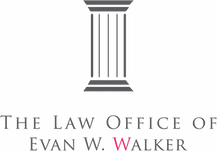 The Law Office of Evan W. Walker represents renters, homeowners, and business owners who have property damage claims. Public Water Main Breaks: North Park Water Main Break: Flood Coverage and Liability. Value of damaged trees: What Is The Value Of Damaged Trees In California? Inverse Condemnation: What Is Inverse Condemnation In California? Visit the Press page for Evan’s interviews with ABC10, FOX5 San Diego, NBC7 San Diego on property damage. See his YouTube page for more interviews. Your property is subject to natural disasters. Insurance companies should pay you for damage caused by a natural disaster, but sometimes they don’t. Sometimes it’s easier for them to be a bully. Without an attorney, the insurance company tells you what’s what. Don’t let them. As a former Hurricane Katrina litigator, Evan has experience in dealing with insurance companies and property damage claims. Most property damage claims are coverage disputes. 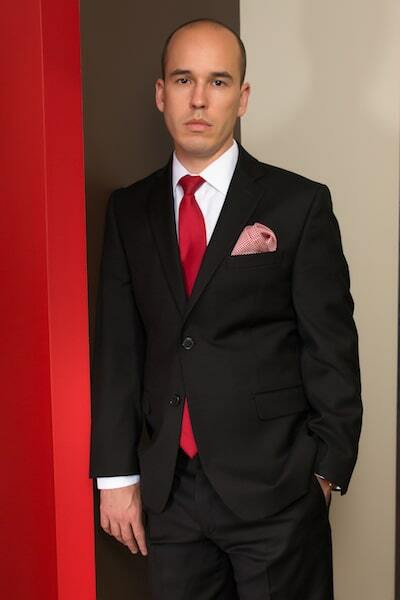 Evan has handled property damage disputes involving homeowners, renters, and businesses. In one commercial property dispute, Evan was able to secure a favorable decision from the Louisiana Supreme Court. His property damage experience allows him to make a coverage argument that is both forceful and convincing. Insurance companies wrongly deny claims. Let Evan, a San Diego Property Damage Attorney, represent your interests to the insurance company and determine whether the denial was right or wrong. Don’t take the insurance company’s denial as final. Our article What to do if your homeowner’s insurance claim is denied explains what to do when your insurance company denies your homeowner’s insurance claim.